If retirement is within your reach, there's no better time than the present to make plans for your Golden Years. 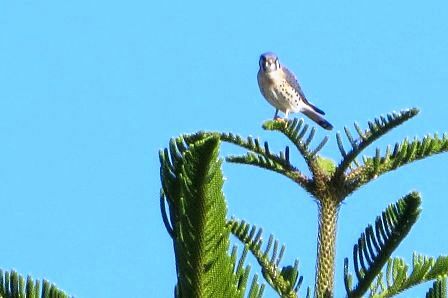 Many are choosing to flock south, where warm weather and sunshine are available in abundance. There is a large retired population in Florida particularly. Whether you're interested in vacation condos to escape to for the winter or a permanent home, Florida is a great option. If you find yourself contemplating a move to this peninsula, you're sure to find something you love. 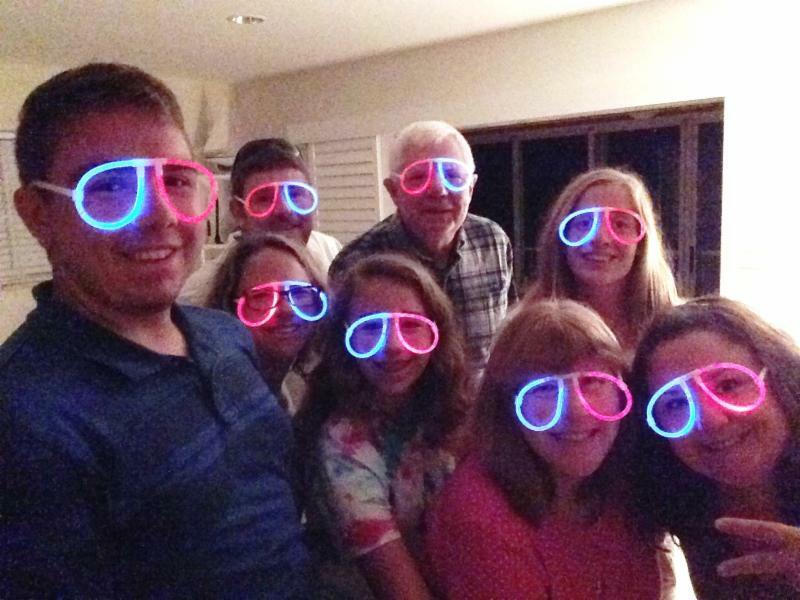 One thousand people move to Florida each day. Part of the popularity might have to do with Florida's lack of harsh weather, with average temperatures hovering between 68 and 82 degrees. Florida also has living situations to fit any lifestyle. It boasts the two ingredients for a perfect retirement: sun and surf. If you're looking for advice on a specific location, look no further. One well-hidden destination spot is Sanibel Island. It has a tropical atmosphere with a small-town feel. 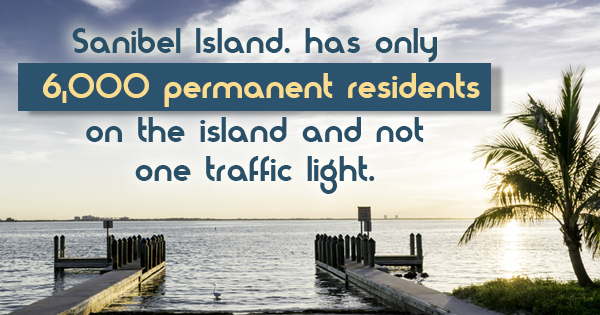 There are only 6,000 permanent residents on the island and not one traffic light. 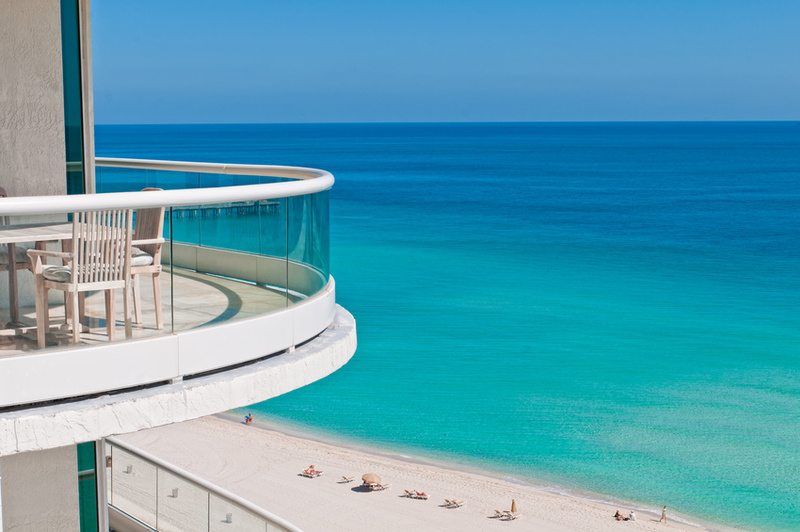 It boasts 15 miles of white sand beaches and only two buildings higher than three stories tall. It is lined with vacation condos and homes, making it a great place to relax and unwind. Geographically speaking, Sanibel is a barrier island off Florida's southern Gulf Coast. It is 33 square miles. The island maintains its small-town feel through a strict building code, put in place during the development boom in the 1960's. Residents don't have to worry about Sanibel becoming a hub for industry and commercial businesses. Instead, they are free to enjoy their vacations and retirements in peace. On Sanibel Island, you can find a home that suit your retirement. Whether you're interested in island condos, oceanfront rentals, weekly vacation rentals, or other vacation accommodations, there is something for everyone on Sanibel Island. 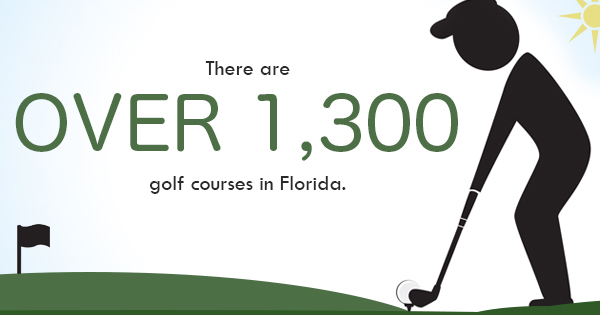 With 1,000 new people moving to Florida every day, it's clearly one of the most desirable states to live in and visit. In particular, Sanibel Island is one of the prime places in Florida for vacationers. The island was protected from Florida's development boom in the early 1960s by a strict building code, which has preserved 15 miles of pristine white sand beaches and ensured that only two buildings on the entire island exceed three stories in height. With 6,000 residents inhabiting the island year-round, this barrier island is a throwback to the days before Florida became such a hot tourism commodity, and still affords those breathtaking vistas and quiet beauty. But with this whole tropical paradise at one's fingertips, what places should one make sure to visit on Sanibel Island? We've put together a list of five particularly worthwhile spots to check out. Take one of the many exciting boat tours that leaves from the island, such as the Sanibel Thriller or the Sanibel Island Cruise Line. Stay in some of the many resorts that offer condos in Sanibel Islands. 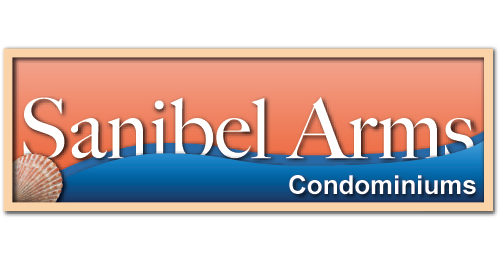 Our Original Sanibel Arms is highly recommended, with the only condos in Sanibel Island that are directly on the waterfront, as well as bike rentals, outdoor grills and many other fantastic amenities. Take a visit to the Sanibel Historical Museum and Village if you get the chance. This charming location approximates the ambience of a prior era of Sanibel Island community life, making it an informative and entertaining exploration of the island's history. Go for a stroll on the beach and collect seashells or partake in Sanibel Island fishing. There are over 250 types of shells that have been identified on Sanibel Island. Get up early for the added beauty of the early morning, or wait unttil sunset to experience that amazing moment. 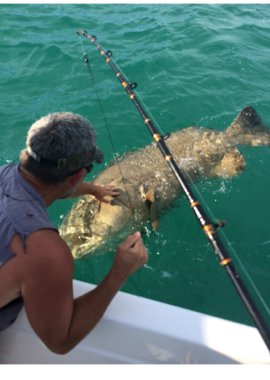 If you like staying in condos in Sanibel Island but could also use a more rugged adventure, the J.N. Ding Darling National Wildlife Refuge is a great place for a day trip, affording many opportunities to explore the natural landscape of this scenic island. 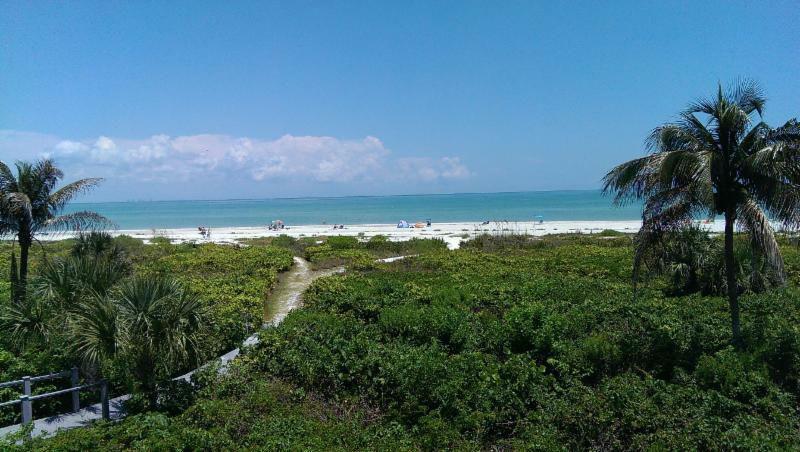 In short, living in condos on Sanibel Island is a fantastic place to spend your vacation. With weekly vacation rentals in island accommodations, we believe that your experience on the island will be nothing short of sublime. Chime in below with your thoughts, experiences and feedback. With over 1,300 golf courses in Florida, temperatures in the low 80s during the summer and the high 60s during the winter season, and miles of beautiful coastline, it's no wonder that Florida is the top travel destination in the world with 87.3 million visitors recorded in 2011. Given the renown of South Florida, one might be tempted to choose Miami as a vacation destination, but the city's overcrowded nature isn't always the best for a vacation experience. However, the west coast of Southern Florida is home to Sanibel Island, a hidden gem of Florida’s tourist and residential culture. Sanibel Island is ideally suited to provide the desired respite, with an area of 33 miles total, only two buildings over three stories in height on the island as well as an absence of traffic lights and other symptoms of traffic congestion. It's easy to see why many people love to visit Sanibel Island. But with many Sanibel condos, resorts and other areas to visit, it begs the question: where is the best place to vacation on Sanibel Island? In terms of choosing your specific Sanibel getaway, the Original Sanibel Arms is the ideal spot for vacationers of all kinds, particularly families, couples and foreign travelers. With Sanibel condos directly by the beach with access to the Gulf of Mexico, plenty of opportunities for Sanibel fishing, birdwatching and other beachfront activities, and a full clubhouse for guests to utilize, it’s hard to beat the Original Sanibel Arms for a seaside getaway. Staying at the Original Sanibel Arms affords travelers the opportunity to check out a wide variety of local attractions, such as an observation tower, a small zoo containing birds and lemurs, and many walkable trails. There is even said to be a couple of bald eagles that perches up in a tree behind the local Dairy Queen, that can be best seen around sunrise and sunset. 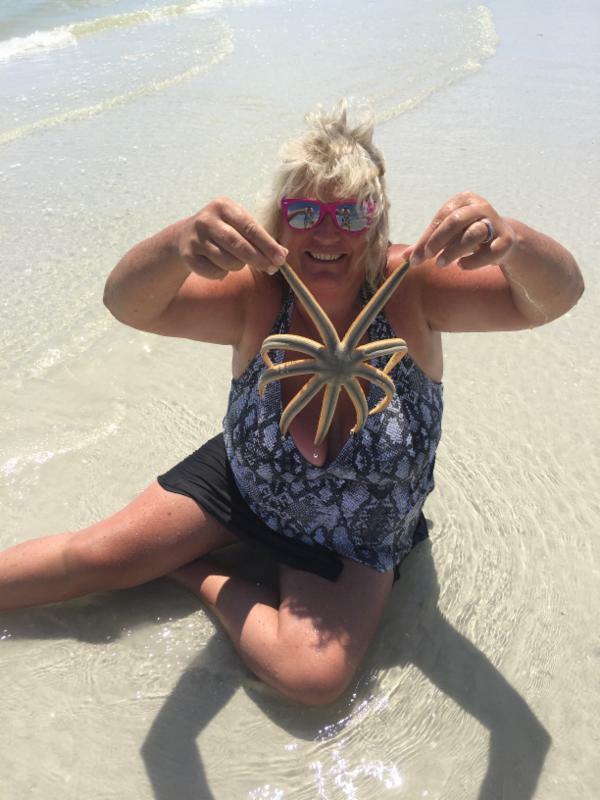 It's little discoveries like these that make Sanibel Island such an amazing place to visit. With weekly vacation rentals in island accommodations in Sanibel condos of magnificent beauty, we're sure that you will have a lovely vacation experience here at the Original Sanibel Arms and on the island in general. Chime in below with comments, questions and feedback. What Makes Sanibel Island A Great Place To Vacation? When most people think of visiting Florida for a vacation getaway, they probably imagine staying in vacation condominiums in Miami or Sarasota. Yet vacation rentals on Sanibel Island are among the most charming vacation opportunities available. But what is it that makes Sanibel Island, specifically, such an appealing destination? We've compiled five reasons for you here. 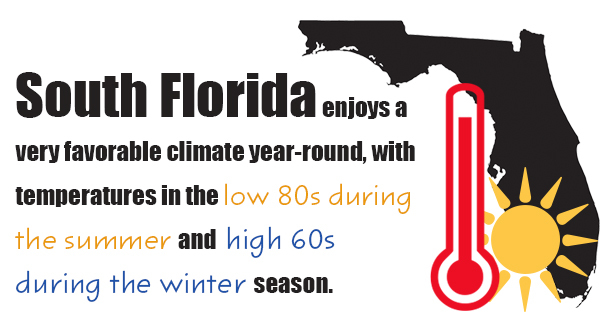 South Florida enjoys a very favorable climate year-round, with temperatures in the low 80s during the summer and the high 60s during the winter season. This alone puts Sanibel Island in a league of its own in terms of having a comfortable climate that welcomes vacationers during any season. So why choose Sanibel Island over Miami? Miami, with its constant commotion, large tourist population and urban sprawl, sometimes feels like a return to that which one hoped to vacation away from. By contract, Sanibel Island was protected from Florida's development boom in the early 1960s by a strict building code, which has prevented any building (save for two, built before the code) from exceeding three stories in height. The building code has also preserved 15 miles of pristine white sand beaches, and only 6,000 residents inhabit the island year-round. This makes it a great vacation getaway for people seeking an escape from the commotion of day-to-day life. Sanibel Island is decongested, with 0 traffic lights and a minimum of traffic and noise pollution. Beachfront condos are a much-beloved feature of Sanibel Island, with weekly condo rentals available with oceanfront rentals directly on the Gulf of Mexico. 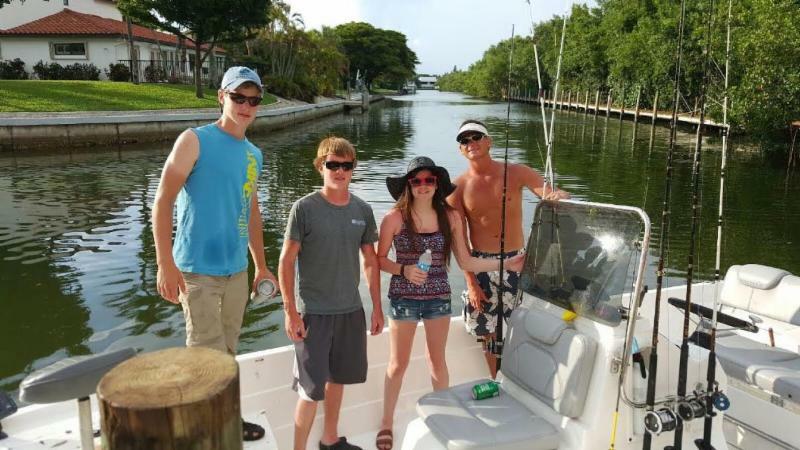 Sanibel Island vacation condominiums offer the best of Sanibel Island fishing, bird watching, and the historic Sanibel Lighthouse, all noted attractions to experience on the island. No matter how you slice it, Sanibel Island's vacation condominiums are delightful places for a seaside getaway. Come check it out the next time you have the chance to take a vacation. Leave us comments and feedback below. Sanibel Island condos are popular vacation accommodations for tourists and vacationers seeking oceanfront rentals. 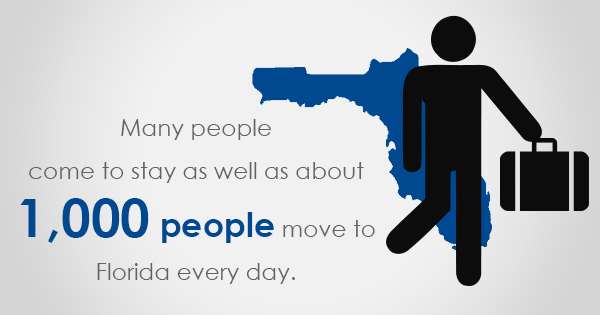 Many people come to stay, and about 1,000 people move to Florida every day. Apparently, it's also becoming an attractive destination for coyotes as well. According to the Southwest Florida news source WinkNews.com, biologists in the area are about to begin a $15,000 study on coyote droppings. The coyote excrement itself isn't particularly what the biologists are interested in, but rather the sea turtle eggs the coyotes are eating prior to getting to that point. Sanibel Island condo visitors and residents alike have been aware of the problem for the last couple years, but it's gotten worse over the last several months. 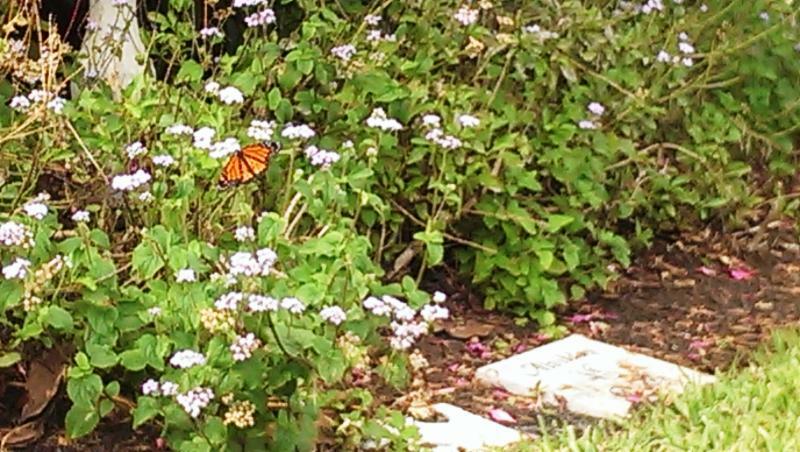 "Of course one of our biggest concerns is the threat that they have to endangered and threatened species that we’ve worked really hard to protect here on Sanibel, like sea turtles and gopher tortoises, shore birds and a number of other things," said Holly Milbrandt, the city's acting natural resources director. According to a piece from earlier this spring in Sanibel's local IslandSunNews.com, coyotes naturally migrated to the south and east regions of Florida over the last 25 years or so. 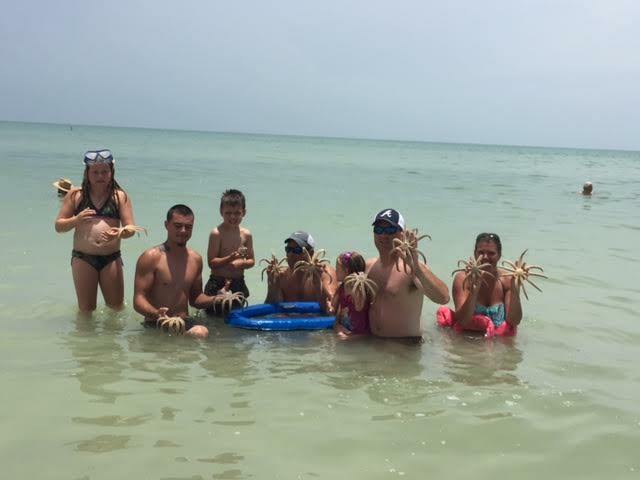 They were first spotted on Sanibel Island in 2011, which is an interesting coincidence considering that was the same year an all-time record was set when over 87 million people visited Florida. Today, they can be found in all 67 of Florida's counties. Although they can present dangers and risks anywhere they go, the potential harm to an endangered species like sea turtles is especially concerning. With an average temperature of 82.7 degrees Fahrenheit in the summer South Florida might seem like an odd place to find coyotes, but contrary to popular belief they've been known to survive and thrive in hot and even desert climates. Biologists are hoping that by studying their droppings they'll be able to determine how the coyotes navigate the island and come up with a solution to keep them off the beaches away from sea turtle eggs and the babies inside them.